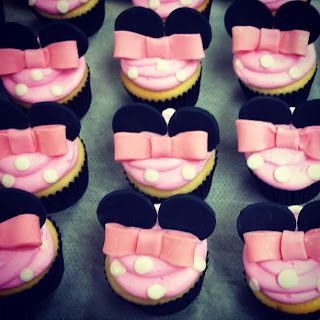 Lola Pearl Bake Shoppe: Vote for LP's Minnie Mouse Cupcakes to win the Cupcake Crown! Vote for LP's Minnie Mouse Cupcakes to win the Cupcake Crown! Vote everyday starting January 30th! Bookmark this site, tweet, share, and help spread the word: www.celebrations.com/cupcakecrown/2013/cupcake/minnie-mouse-cupcakes!